Over the years I have learned that you can’t take surveys for money. 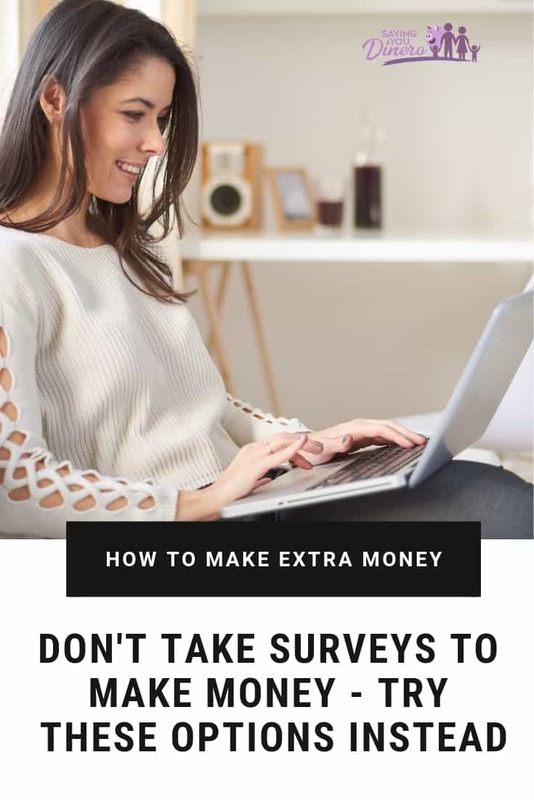 I always see these blog post about people telling you that you can take surveys in your free time to make some extra income. But in my experience – it’s a big waste of time. They ask the same questions over and over! I can’t stand when I go to take a survey and they ask me the same qualifying questions over and over. The system should know according to my profile about my race, income, kids, job, etc. They take too long. Sure some companies say you can make a lot of money but after you answer the qualifying questions they say you don’t qualify. You have already wasted several minutes of your time. They don’t have enough surveys available. Many times I will get an email and a few hours later I will log into my dashboard and there aren’t any surveys available for me to take. The return on investment isn’t worth it. Maybe you can go through a few surveys a day. You may get lucky and make $5 after spending an hour answering qualifying questions and hardly earning anything. There are legitimate survey companies out there, like Survey Junkie and Swagbucks – but they just don’t pay enough for my time. Focus groups are looking for people that fit a certain demographic of people and they generally tell you this before you even apply for the program. They pay anywhere from $75 – $250 to be part of the focus group. Sometimes the focus group is a one-time thing where you sit for an hour or 2 and they pay you a set amount of money. 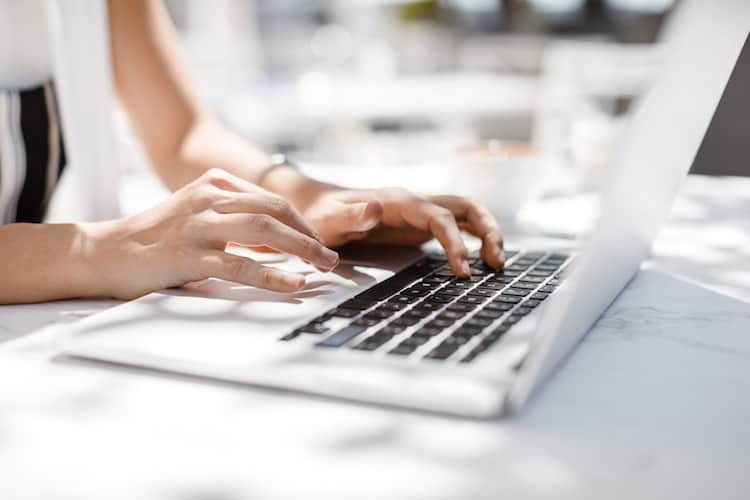 Other focus groups involve you checking in daily and sharing your opinions based on products or information that a company wants opinions about. I have even been part of an online jury that paid $175. It was supposed to be for 4.5 hours but just like in a regular jury they dismissed people but they were still paid the full amount but only participated for 2.5 hours. These are all online paid research companies I have worked with or follow. Sometimes they have these focus groups at their location but most can be done online. 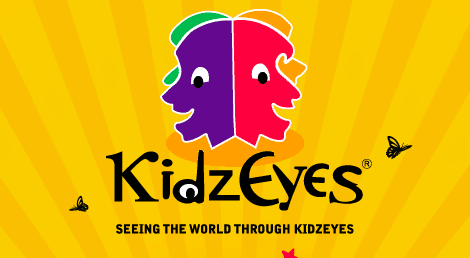 KidzEyes – If you have kids, this is a great company to join. The surveys are for kids and they pay well. We did one for a fast food company and it paid around $150. Plus every month they have a monthly survey to help them know what focus groups to invite you to join. 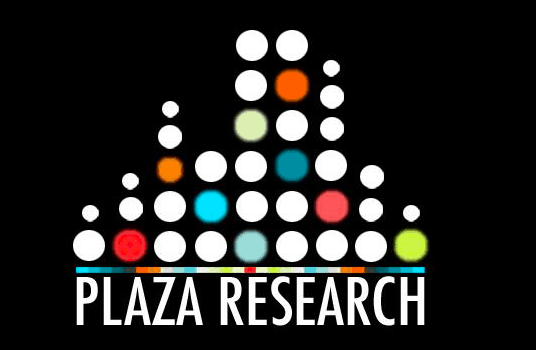 Plaza Research – Plaza Research is the nation’s premier Market Research Focus Group Facility with locations in 14 metropolitan cities throughout the US. 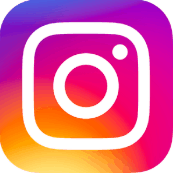 They pay consumers and professionals cash for their opinions relating to marketing, advertising, new products, etc. Wilkins Research Services, LLC – Join them for a chance to participate in future studies! Get rewarded with incentives to share your opinion! I participated in a focus group and I received my check 7 days after I participated. I do like Swagbucks to earn free gift cards. I can earn them doing things like shopping online. I have also received a beauty product from them and got paid $50 for sharing my opinion about the product. I used to love survey companies but over time they have made it so hard to earn anything. Several years ago I was able to earn free gift cards to only pay $92 for an iPad. Maybe you are having success with surveys and that’s great. I would love to hear your story! 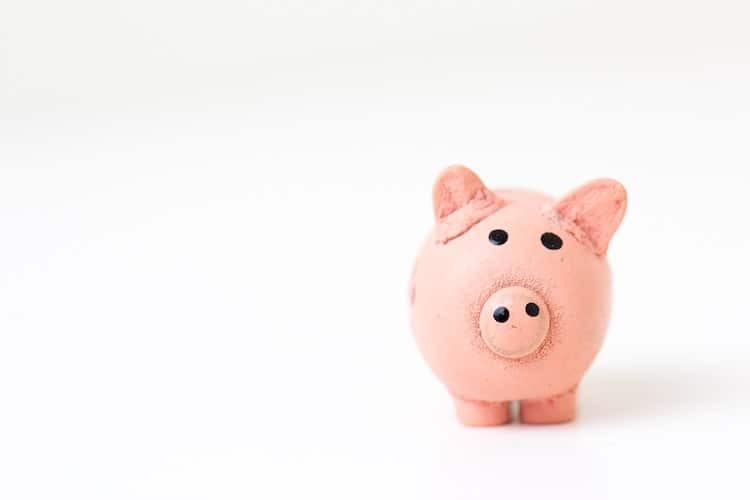 Have you worked with any focus groups and made more than just a few dollars for your time? I will be updating this list as people share what companies work for them!